Get the most fun out of your foam by massaging it into damp skin and enjoying the beautiful scent. Whip up a great time under the shower with this unique shower foam--the first product at the party! The fun starts as soon as you squeeze the bottle, revealing foam in the form of a blooming flower. Give your skin a petal-like softness by massaging it into your skin. 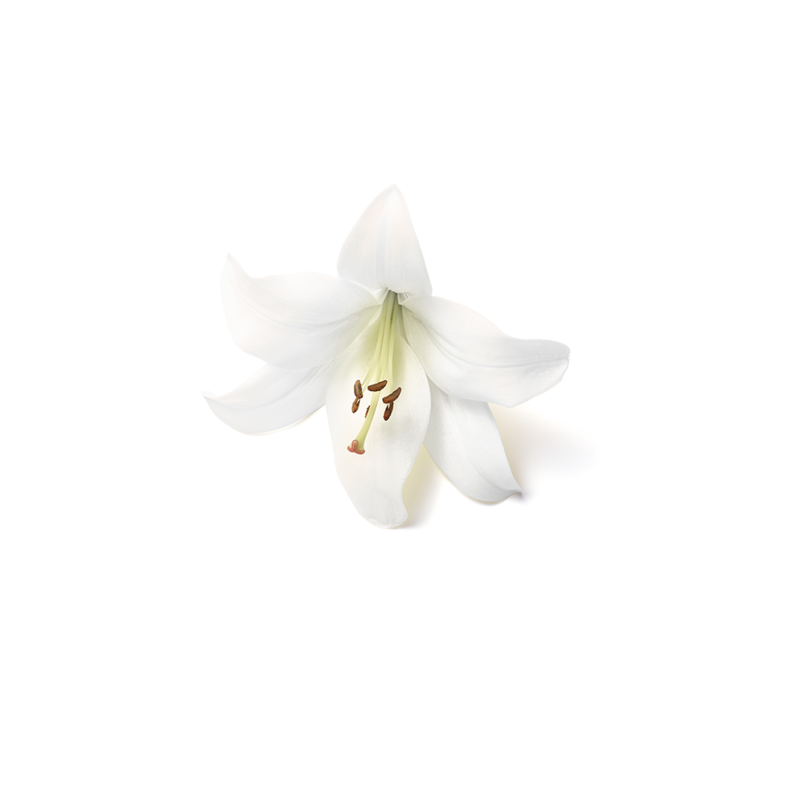 Lovely White Lily and delicious Peach Flower mingle together to create a candy-like fragrance that leaves your skin sweetly scented.